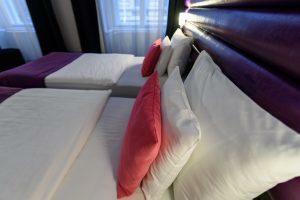 Relax in the modern and delightful single room equipped with air conditioner! 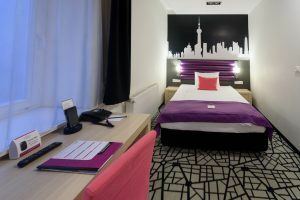 Enjoy the holiday with your family in our air-conditioned, connecting rooms! 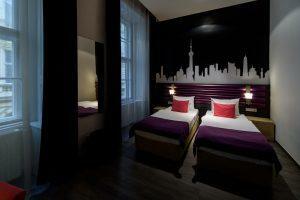 Have a pleasant stay with your travel partner in this charming room with double bed or twin bed! Relax with your family or friends in this spacious air-conditioned room! Ruth L. 2019. April 1. Very enjoyable and would recommend. Great location and good experience. Good varied breakfast daily and different things daily also. 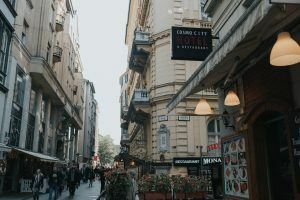 In the center of Budapest, next to the pedestrian shopping area - Váci street, is where the conveniently-located, modern and stylish Cosmo City Hotel can be found. Experience life in Budapest for yourself, one that’s full of energy. 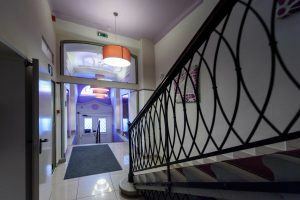 Whether you’re arriving with family, friends or colleagues, staying at our hotel on Váci street will be an absolute guarantee of relaxation. 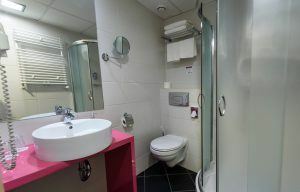 Choose from our 36 well-equipped, comfortable rooms with private bathrooms based on your needs. 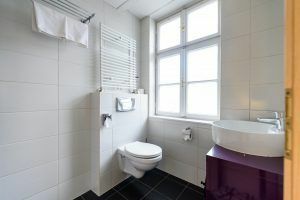 In each room, air conditioner, hairdryer, free wifi access, minibar, and television awaits you and your travel partners. On demand, we can offer sightseeing tours, babysitting service and also airport transfer. 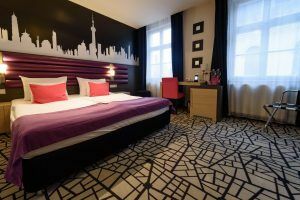 Located just a few steps from the Danube river, our hotel is near a number of beautiful attractions so you can explore our majestic capital city, on foot or otherwise. 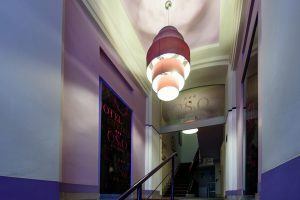 The Cosmo City Hotel is located in the heart of Budapest, on the bustling Váci Street. Due to the central location of our hotel, the main attractions of the city center are within easy walking distance of only a few hundred meters. From the hotel, you can conveniently go around Budapest by public transportation. The Fővám Tér stop on the M4 Metro line is only 200 meters from the hotel.